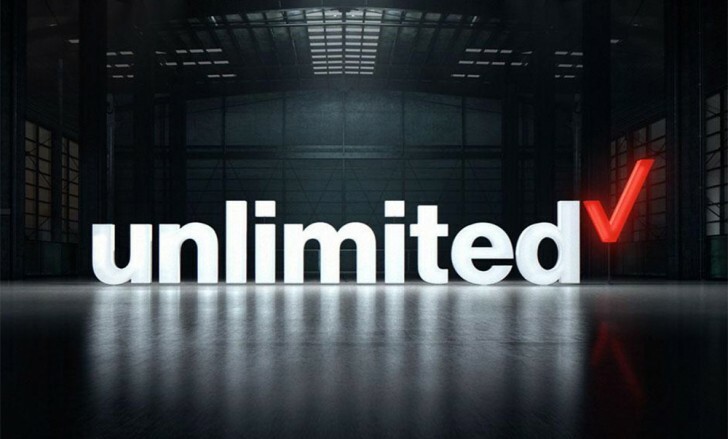 Verizon is planning to relaunch its Above Unlimited and Beyond Unlimited phone plans with no price change but with a cool new perk – free Apple Music account. The subscription will be active throughout the whole contract period while the more affordable Go Unlimited users will still get a 6 months trial. The information isn’t yet official but 9To5Mac says it comes from a reliable source. The report also adds that the Apple Music subscription will be available not only to iPhone owners but to Android users as well. The Above Unlimited and Beyond Unlimited plans’ prices remain unchanged – $60 and $50, respectively. And good news for those who are currently on the Beyond and Above Unlimited plans – you will be getting the Apple Music account too. Verizon is reportedly kicking off the new deal on January 17, which is this Thursday. Keep your eyes peeled and ears open for this one. My brother suggested I may like this web site. He was once totally right. This submit truly made my day. You cann’t believe just how much time I had spent for this information! Thanks! Your website offered us with valuable info to work on. You have performed an impressive task and our entire neighborhood can be grateful to you. hey i m using wordpress , and find it out outstanding in compare to other . i suggest you to try this . however this post is genuinely a pleasant article, keep it up.